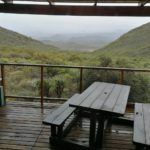 Roam Rooiberg is a nature venue situated on the Rooiberg mountain, on the R60, opposite Rooiberg Winery. 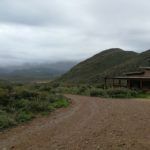 A spectacular part of the Rooiberg Breede River Consevancy are the various MTB trails that run through the property to suit any ability. 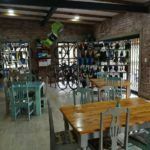 They also offer a safe 150 m kiddies MTB trail, let your children have fun while watching them from the comfort of the deck. 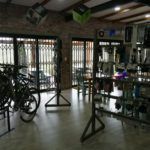 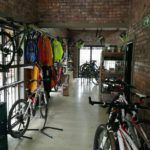 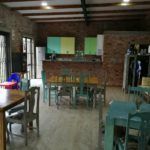 Apart from the MTB trails, accommodation & restaurant, you will be surprised to find an expert cycling shop with a well-equipped workshop 1.5 km into the mountain. 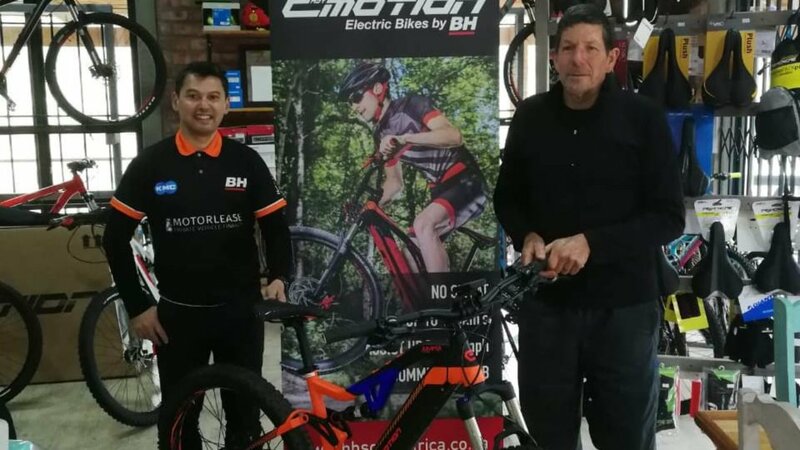 BH South Africa is excited to welcome Roam Rooiberg to the BH Family!